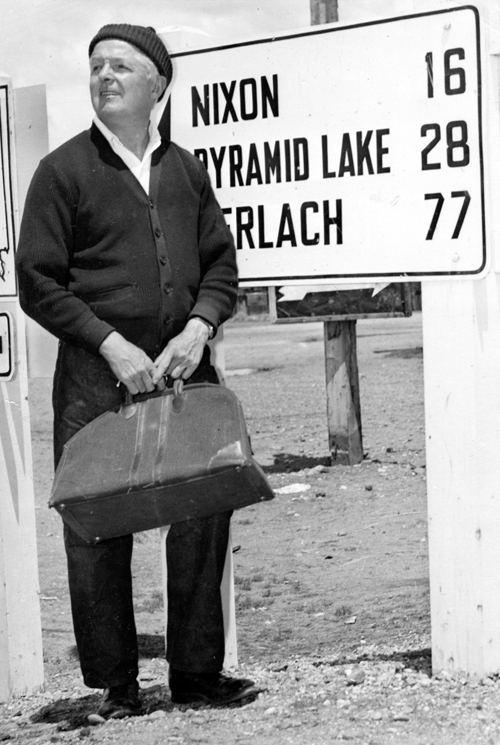 In May 1958, Reno and San Francisco newspapers announced that Gareth Hughes, Welsh-born silent screen celebrity and Shakespearean stage actor, was leaving his mission to Pyramid Lake Paiute Indians and returning to his homeland. 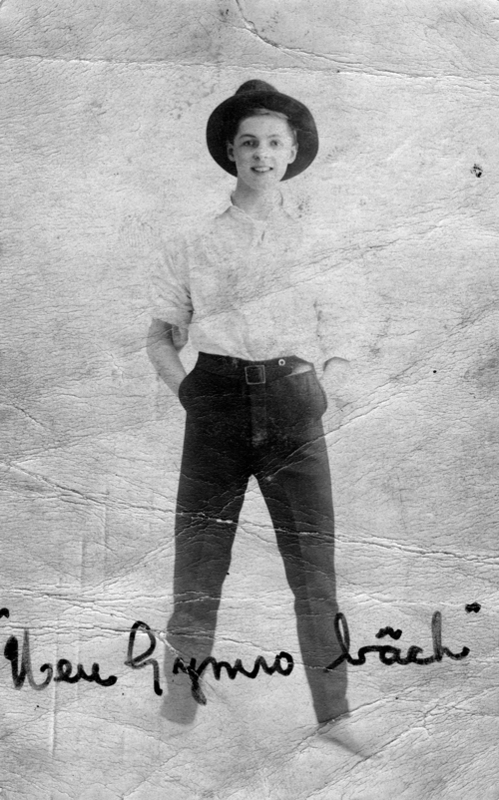 The widespread and richly deserved praise for nearly two decades of tireless dedication to Nevada Indians was also punctuated with mysteries, theological controversies, and issues of personal identity. 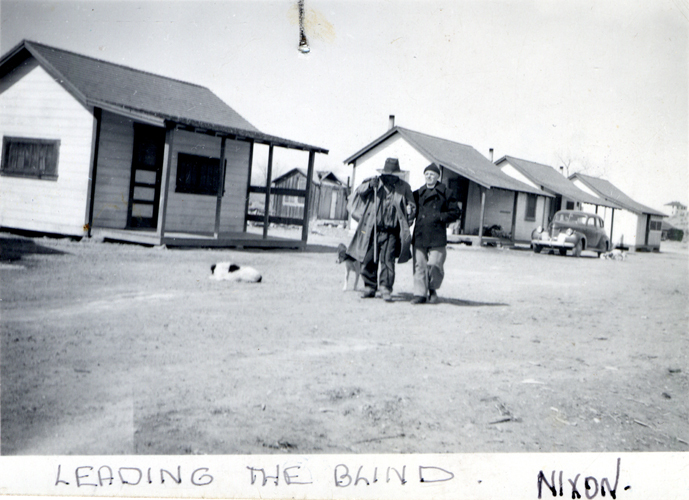 His legacy lives on today in the reminiscences of older members of northern Nevada's Paiute communities. They fondly remember his love, warmth, intelligence, and dedication to bettering the lives of those around him. At the same time, though, the questions surrounding his earlier life and relationships in Hollywood, California still linger. For further information see John Marschall's article on Gareth Hughes. Gareth Hughes playing "Lady Godiva" for the W.B. 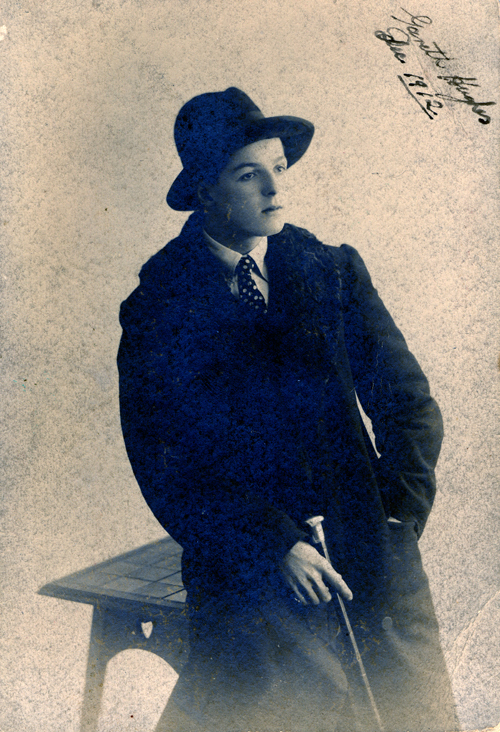 Wolfe Repertoire Company in England, 1913. 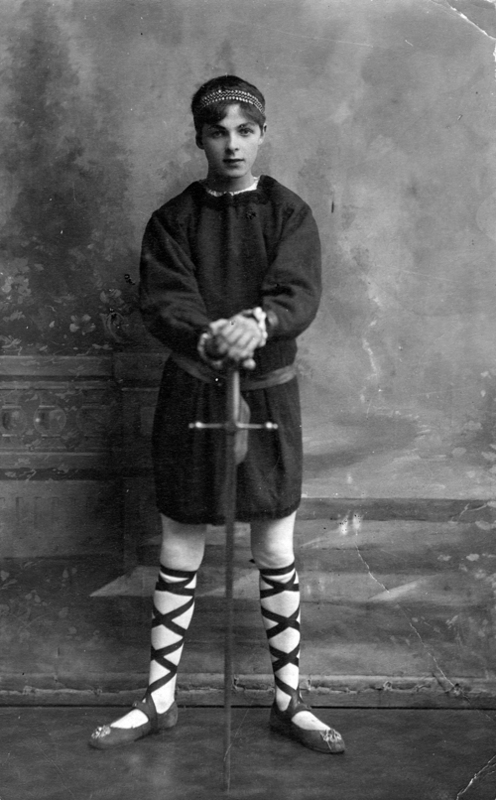 A publicity card from the period when Gareth Hughes acted in the play Little Miss Llewelyn, 1913. 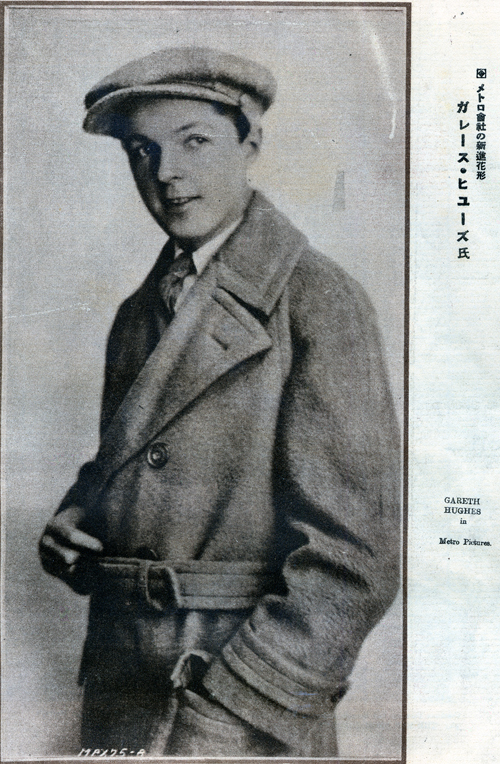 A few years after this photo was taken, Hughes made his way to the United States, where he began to regularly appear on stage in New York City. 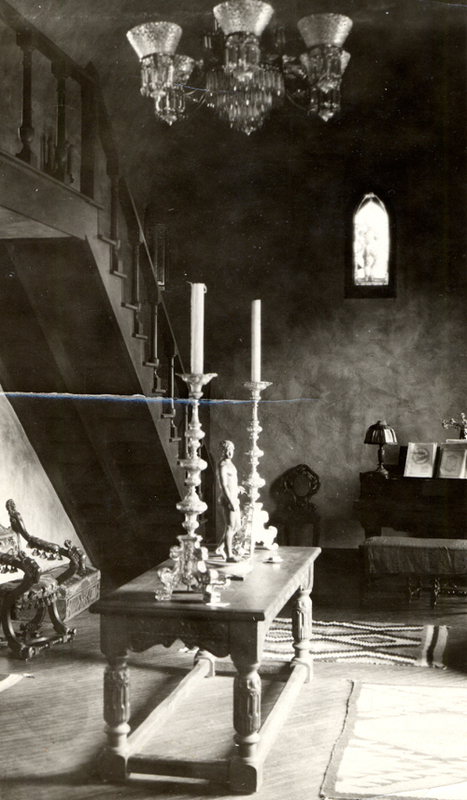 Interior shot of Gareth Hughes' home in Hollywood, California. 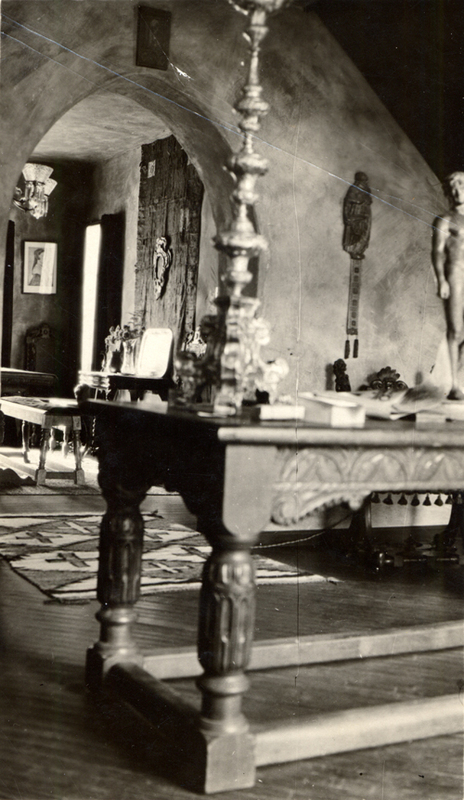 Notice the lavish décor, a symbol of the type of life that Hughes led in Hollywood and for which he was well known. Another interior shot of Gareth Hughes' home in Hollywood. 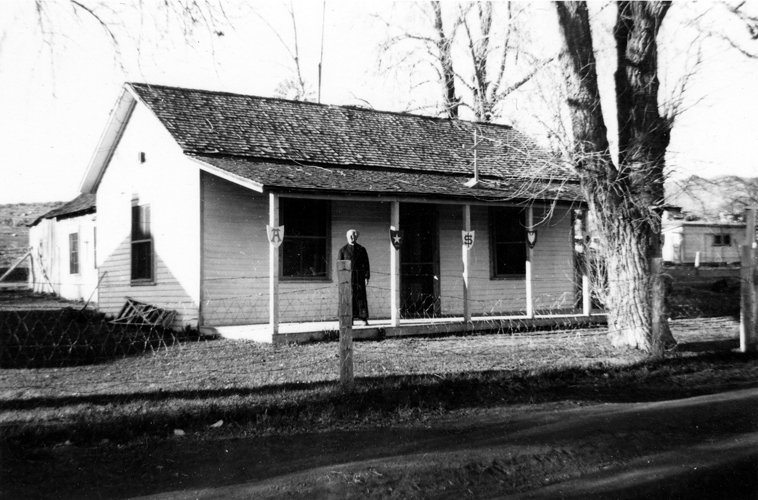 Gareth Hughes standing on the porch in front of his McDermitt home. 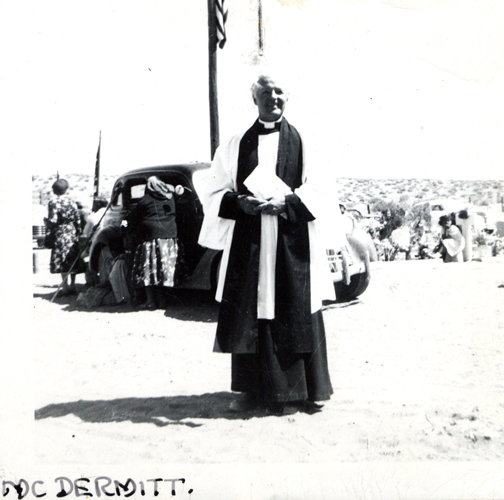 Gareth Hughes posing in full religious garb during his time in McDermitt. 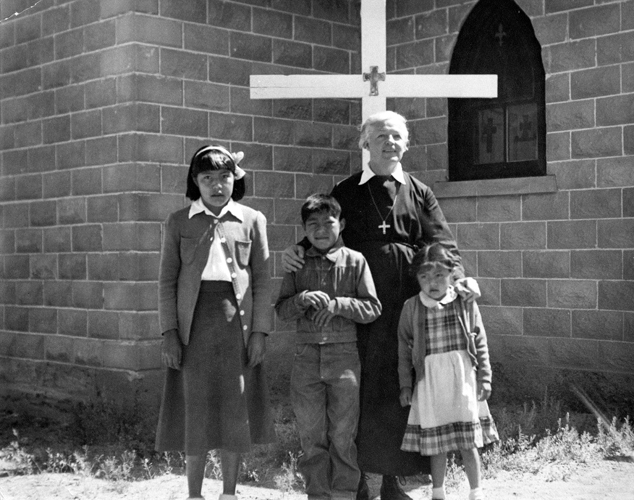 Gareth Hughes posing with a confirmation class in McDermitt, March 1949. 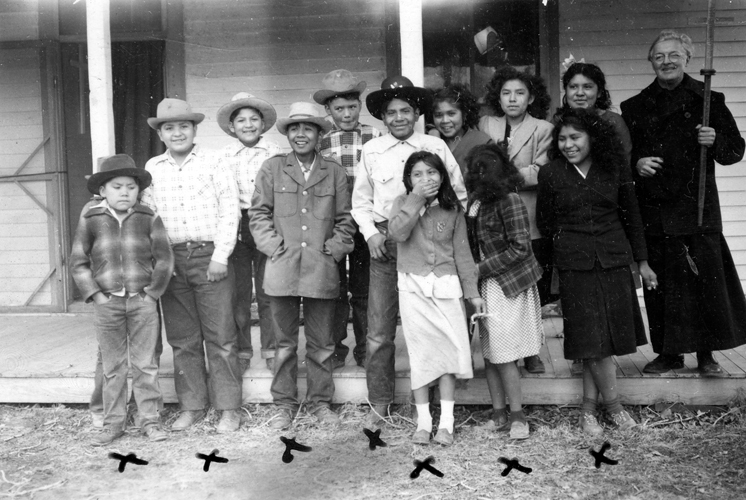 Hughes was especially skilled at working with Paiute youth. 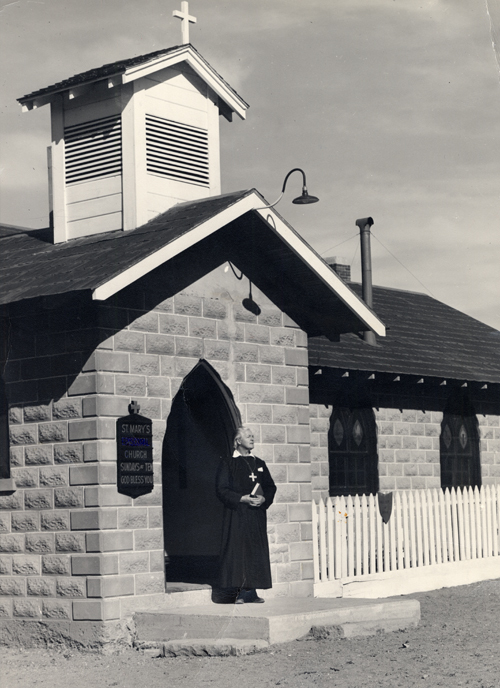 Gareth Hughes standing in front of St. Mary's Protestant Episcopal Church in Nixon, Nevada. 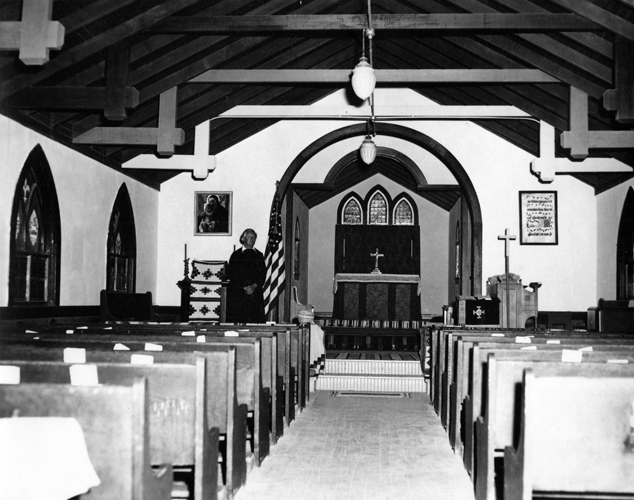 Hughes was sent to the larger Nixon church in late 1949 after a successful stint in McDermitt. Interior shot of St. Mary's Church, with Gareth Hughes standing on the left. Gareth Hughes standing next to the Meditation Altar at St. Mary's Church. Notice the service flag hanging above the altar in honor of the war dead. 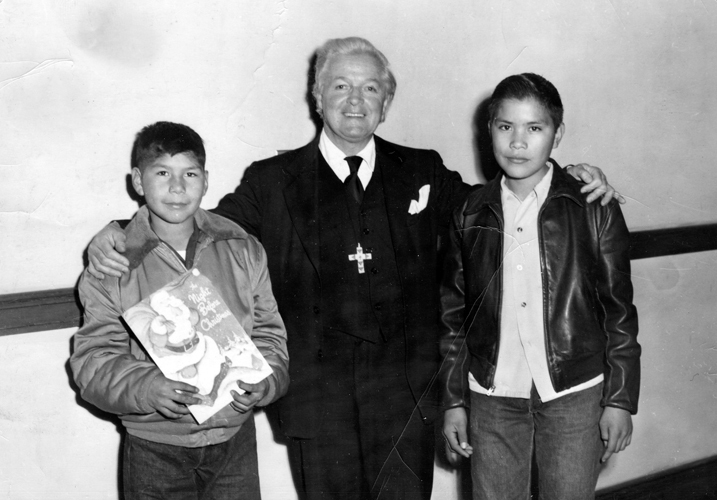 Gareth Hughes standing with Daniel Sweet Pea (left) and Curtis Wounded Knee (right), two Paiute Indian children. 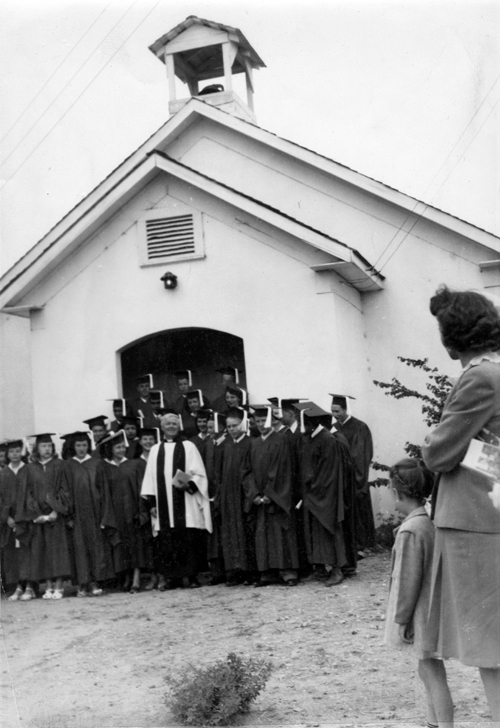 Gareth Hughes posing with students after giving the baccalaureate address at Fernley High School, 1950. For ten years during the 1940s and 1950s, Gareth Hughes gave the annual address at this high school. 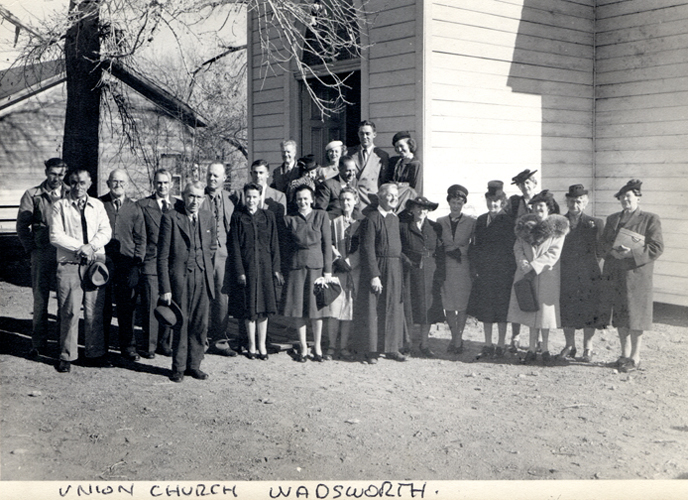 Gareth Hughes (front row, center) standing with his congregation at the Union Church in Wadsworth, Nevada. 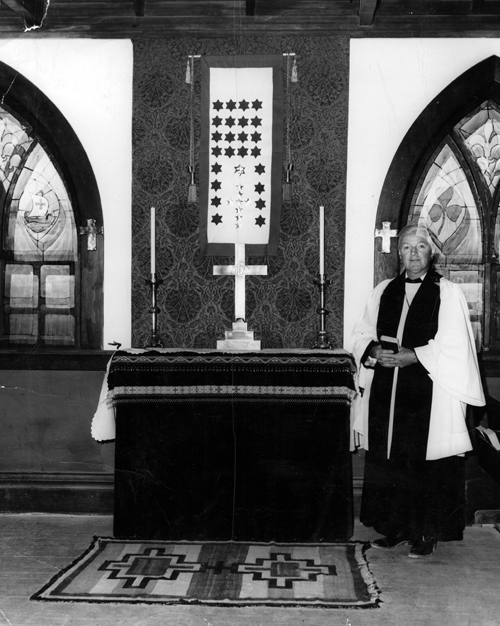 Hughes regularly served the Union Church while he lived in Nixon and Wadsworth. 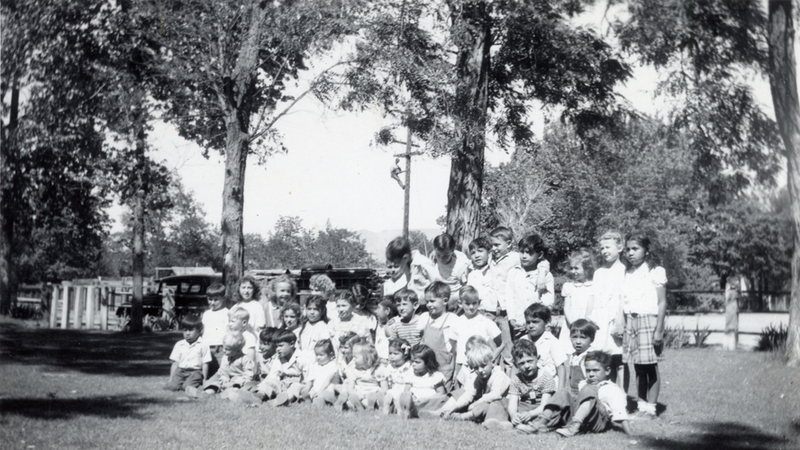 Students of the Union Church school in Wadsworth. 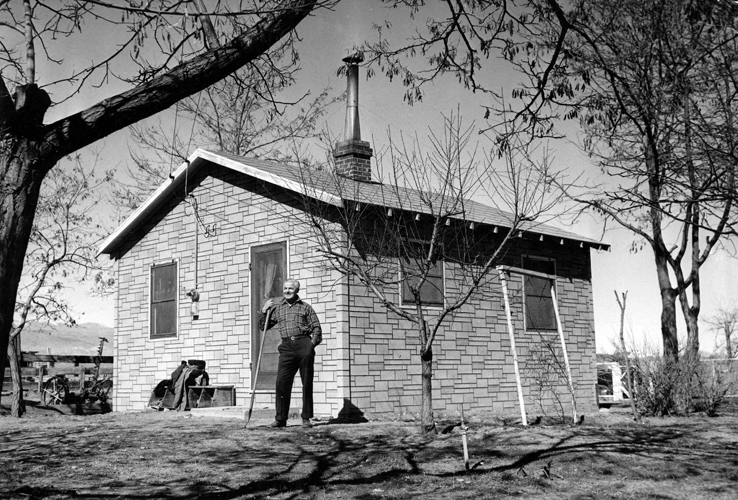 Gareth Hughes standing outside his house in Wadsworth. 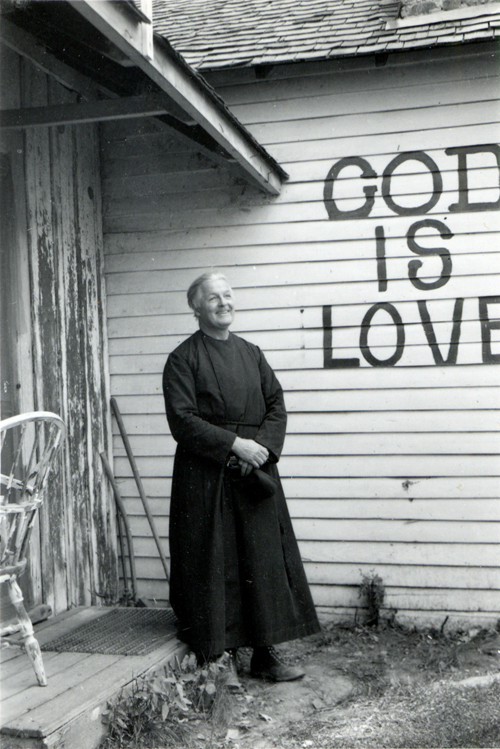 In 1955, Hughes was sent back to McDermitt, but only served there for one year, having to retire from monastic life in 1956 due to a worsening lung condition called byssinosis. After a brief return to Wales, he spent his remaining years at the Motion Picture Country House and Hospital in Woodland Hills, California. Hughes died there on October 1, 1965.